Alternating Current (AC) magnetic fields are assessed utilizing a Gigahertz Solutions NFA1000 by single-point 3-axis measurement, time-based logging and 3D mapping (bed maps). Alternating current (AC) electric fields are also recorded with the Gigahertz Solutions NFA1000 by single-point measurement (grounded or potential free), time-based logging, 3D mapping (bed maps) as well as body voltage. Radio frequency fields are determined using two broadband power density meters (Gigahertz Solutions HF59EB and HFW59D) as well as an Aaronia Spectran HF60105 V4 Spectrum Analyzer. 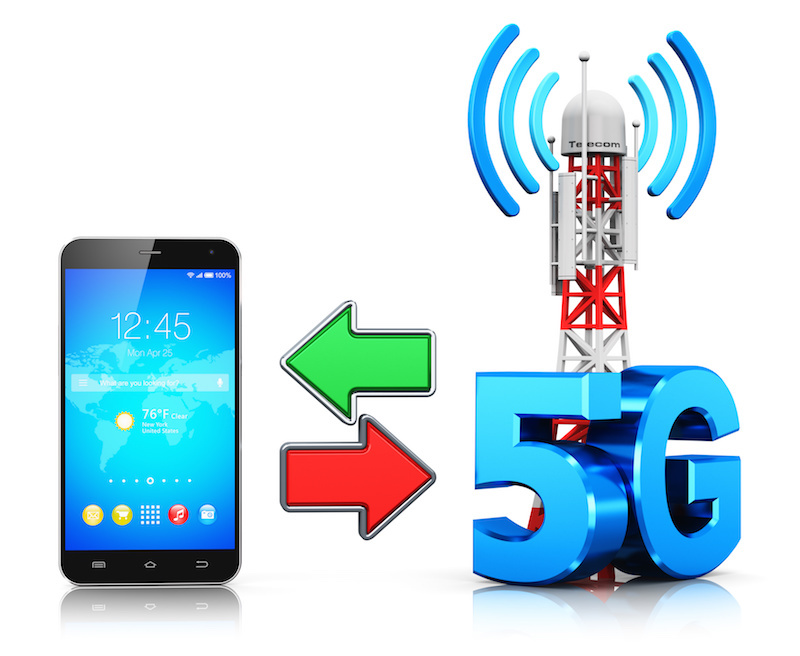 These devices can both record instantaneous levels of exposure in addition to specific source identification of signals up to 10Ghz (including 5G cellular) and data log for extended time based evaluation. Dirty electricity fields are evaluated using a combination of the following instruments: Oscilloscope, Gigahertz Solutions NFA 1000, Alpha Labs EMI Line Meter, Stetzerizer Microsurge Meter and an RFreduce M7 Universal Test Kit (for entire house DE filtering / PV Inverter filtering / variable speed motor filtering). Direct current (DC) magnetic fields are measured utilizing the Gigahertz Solutions NFA 1000 DC magnetometer and 3D mapping tool as well as an Alpha Labs Vector/Magnitude Gaussmeter Model VGM. Stray currents/net current on conductive pathways such as water lines, gas lines, telephone lines or coaxial cable lines are assessed using a combination of the Gigahertz Solutions NFA 1000 and clamp-on ammeters. Stray current(voltage) can also be associated with neutral-to-earth voltages. This is assessed using the NFA 1000 (time based log of AC Magnetic and/or AC Electric). Real estate purchases (home or business and building sites). Nurseries and/or pre-pregnancy planning (the baby (inside), newborns and children are much more susceptible to effects of EMF). Rental property or dorm assessment. Data logging/extended monitoring of radio frequency radiation, AC magnetic or AC electric fields (to assess power line effects, Smart Meter radiation, cell tower/wireless exposures in before/after scenarios, airport radar, ham radio, etc). Spectral analysis of radio frequency fields for specific source frequency identification and strength and/or for shielding and remediation. Creation of optimal “sleep sanctuary” conditions for bedrooms. Office or workspace assessment/evaluation and optimization. Geopathic stress assessment and mitigation. Your body thrives optimally in conditions as close to that of nature as possible. Measurements are recorded to assess ambient EMF levels on your property outside the living space and then inside the home. The objective is to ascertain the extent or amount of electrosmog present at the property location, which informs to what extent “like nature” conditions can be achieved inside the home. All readings recorded are presented relative to Building Biology standards for AC and DC Magnetic, AC Electric and Radio Frequency (RF) fields. Remediation recommendations are detailed in your report for all anomolies identified (many remediation are applied at time of assessment). If possible net current conditions are corrected on site and ANY mitigations requiring an electrician, plumber or painting contractor are coordinated with you. A follow-up EMF audit is always advised. Ready to get started? Schedule an Assessment today!